NOTE: This feature requires Armory 0.92.1 or later. 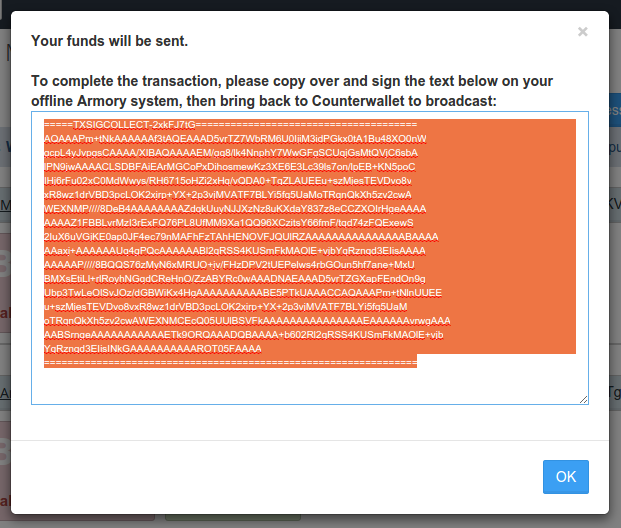 As of this documentation update Counterwallet supports Armory 0.93.3. 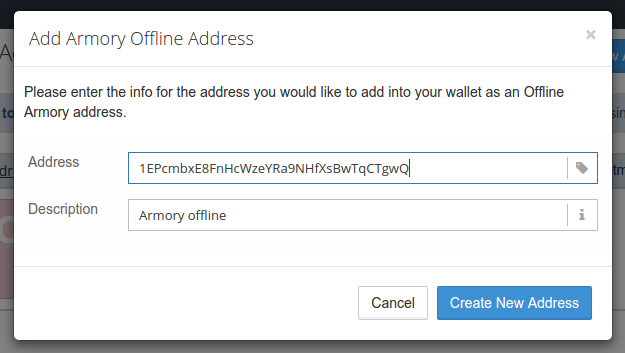 Set up an Armory offline wallet using the instructions from here. 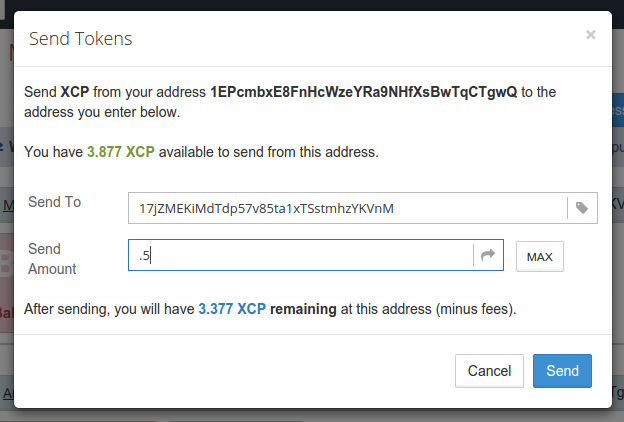 Additional video instructions are here. 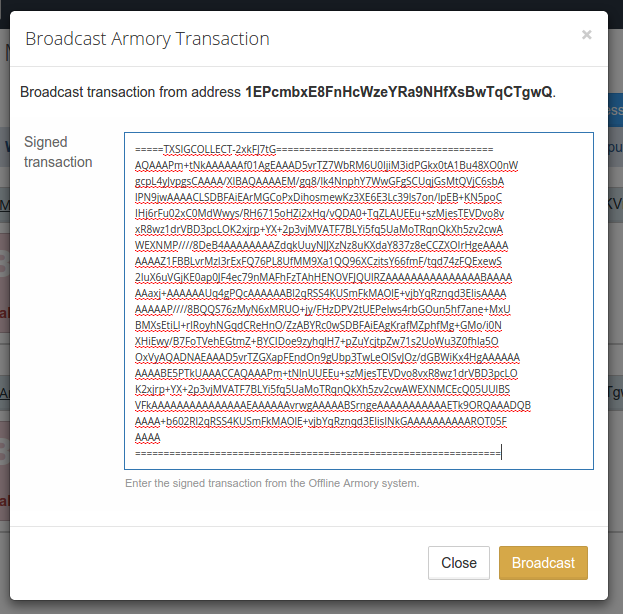 With offline Armory addresses, you can do anything that you can do with a regular Counterwallet address (except for selling BTC on the Counterparty decentralized exchange). 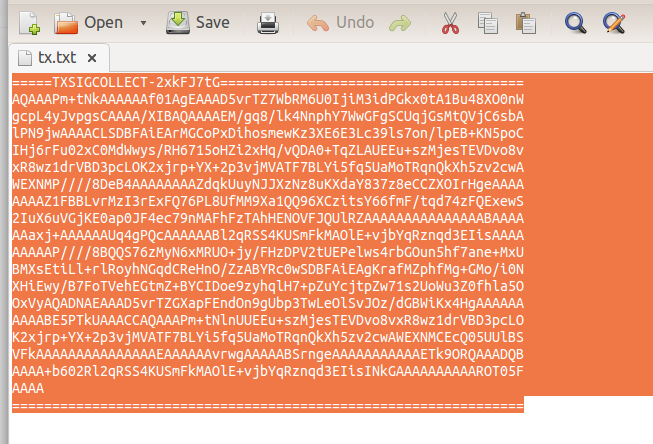 As the dialog states, you’ll need to copy this text down to a text file on a USB key, and take that to the offline computer running Armory. 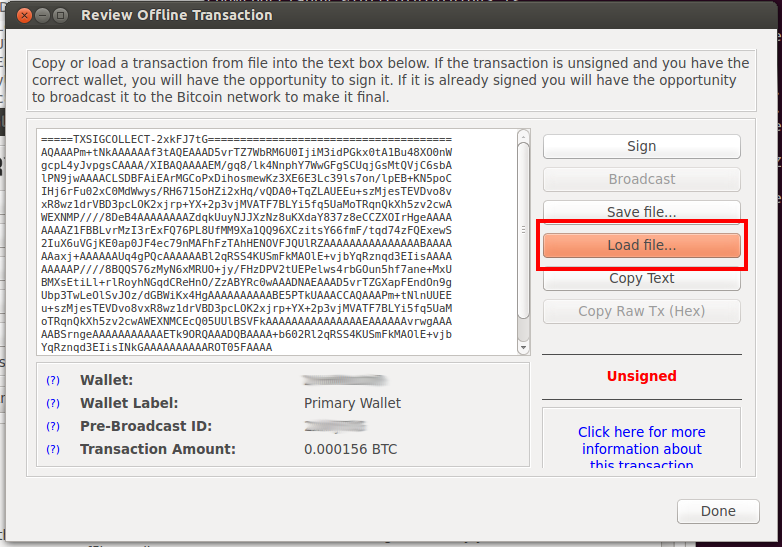 Congratulations, you successfully made your first offline transaction with Counterwallet! Enjoy the peace of mind gained from your valuable assets being in cold storage with this feature.